Barstools Are Meant To Be In Multiples! Finding the right stools for your home is a challenge, because there are so many factors and ideas to consider, including height, style and comfort. Recently, we have found that demand for the bar stools is rising exponentially. The increasing number of spacious dining rooms and kitchens with counter height or bar tables require taller stools. Also, bar stools are becoming more popular because their varied styles not only are more appealing than the common wooden stool, but actually accentuate the theme of a home. They allow for a higher view when eating, drinking or socializing and can add uniqueness to the atmosphere. There are many different constructions. Bar stools are often made of wood or metal. With and without armrests, back, and padding on the seat surface. And can range from basic wooden designs to extremely detailed ones with a custom height for the perfect fit. Plus, there many stools with upholstered seats, allowing you to hang on comfortably. Needless to say, barstools should be arranged in multiples for the complete look. Pinnadel Swivel and Tall Swivel Stools have metal frames, wood planked seats with adjustable height swivel and metal footrests. The frames are made from tubular, stamped sheet and solid bar metal with a gun metal finish. Pinnadel Counter Swivel and Tall Swivel Barstools have metal frames, wood cap rails and wood base with swivel, as well as cushion seats in a vintage brown faux leather with nailhead trim and metal footrests. The frame are made from tubular, stamped sheet and solid bar metal with a gun metal finish. It also features chair backs for your comfort. Pinnadel Metal Counter and Metal Bar Stools are made from stamped sheet metal in a retro design with tubular X and stretcher bracing and a convenient handhold cut-out in the seats. The frames are made from tubular, stamped sheet and solid bar metal with a gun metal finish. The stools have nesting design for compact storage. They create a special design in your room. 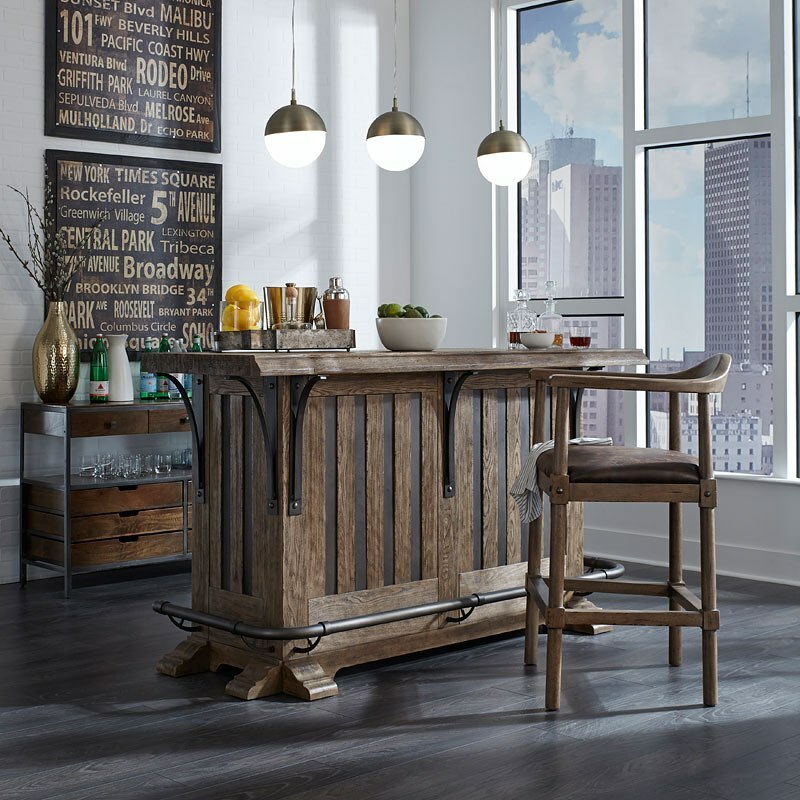 Check our Top 10 Home Bar Section or browse FurniturePick catalog for other interesting ideas. Don’t hesitate calling call us to obtain information.